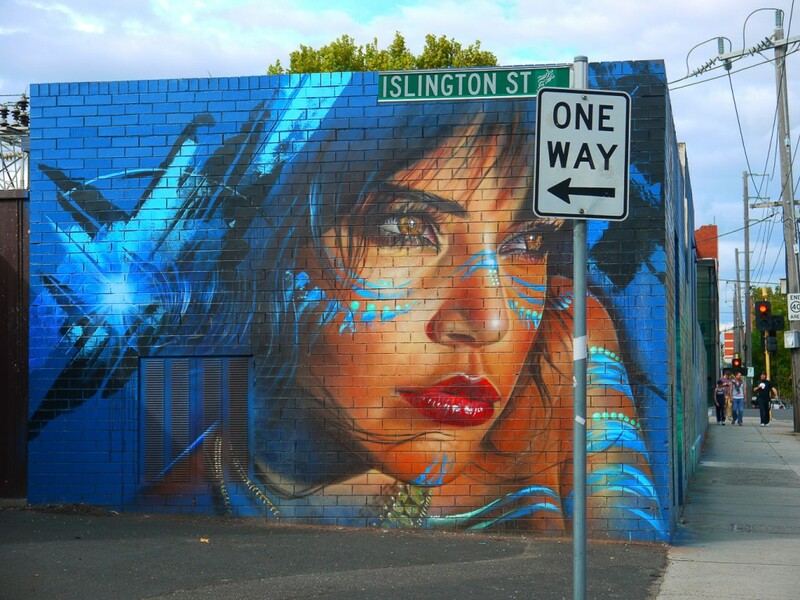 The saying, ‘blink and you’ll miss it,’ comes to mind every time the topic of urban art comes up. The mortal images can appear overnight, and just as quickly, they can disappear again. 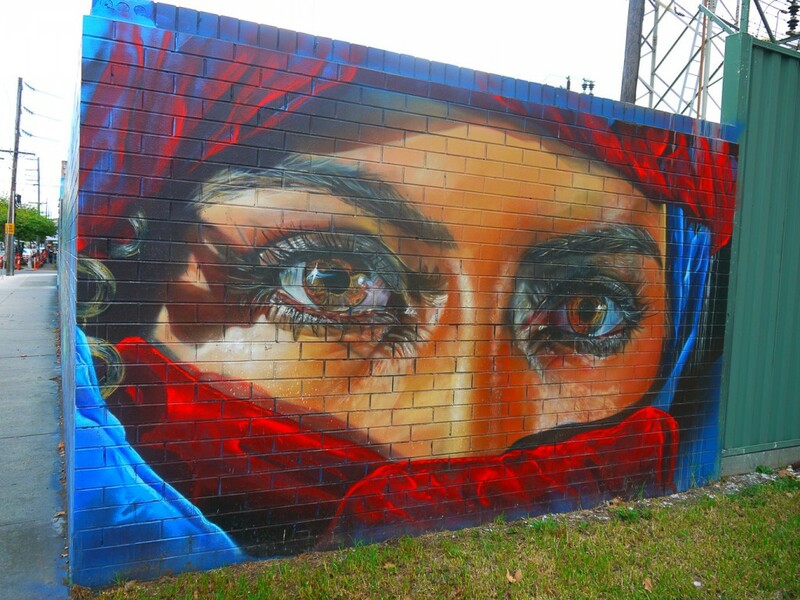 Coming across a new piece and observing its finite existence can leave you with a real sense of involvement, having witnessed a graffiti piece only few have. 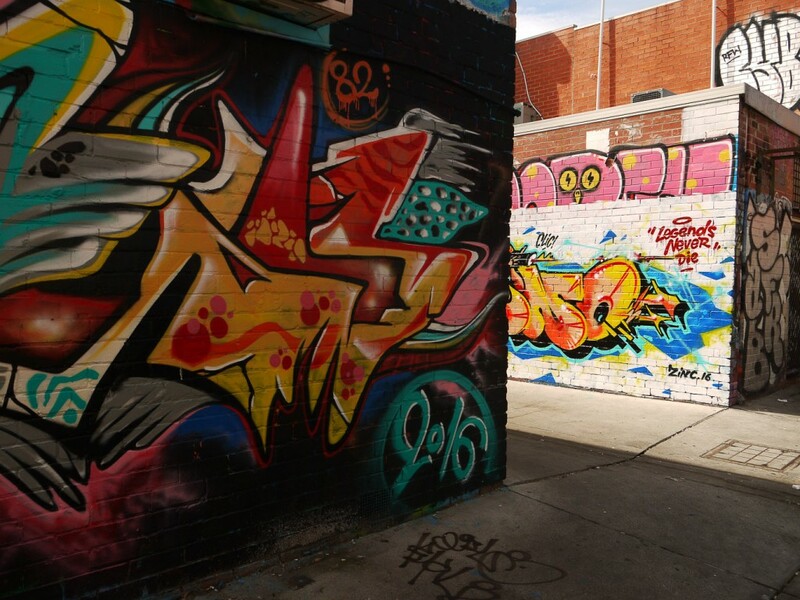 We take you around some of Melbourne’s most creative and colorful streets, in order to uncover the unique outdoor paintings this city has to offer. 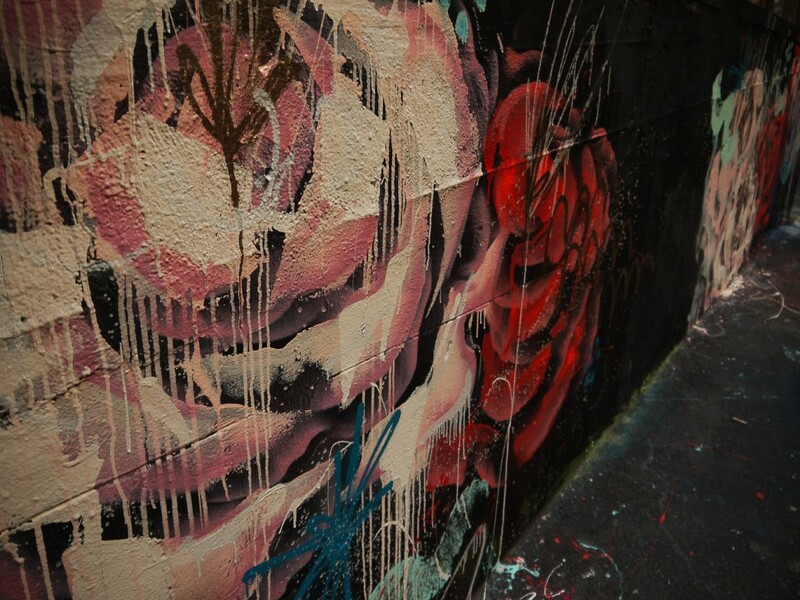 Street art rose up in the 1980s and through the years has grown in popularity around the world. 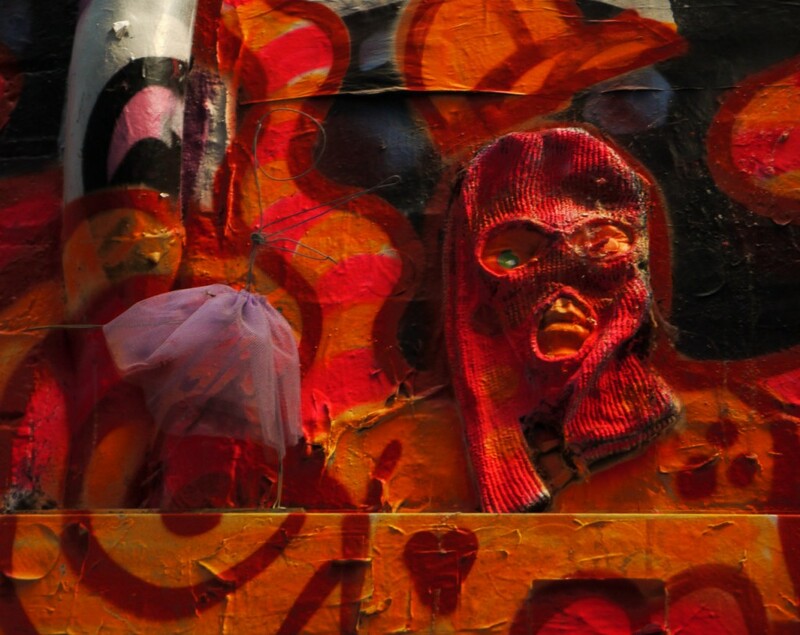 The phenomenon has proliferated to the point where many cities now have legal graffiti areas. 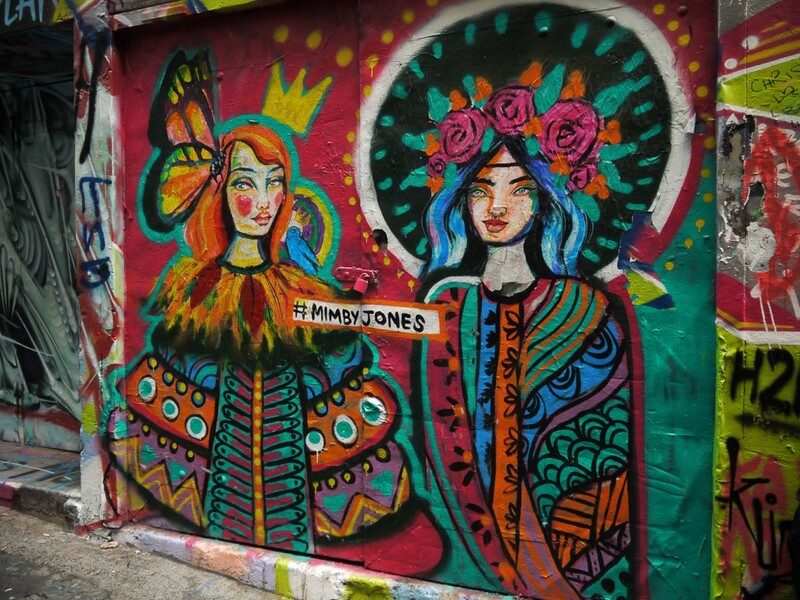 One of the most talked about and widely visited in Melbourne, is Hosier Lane. 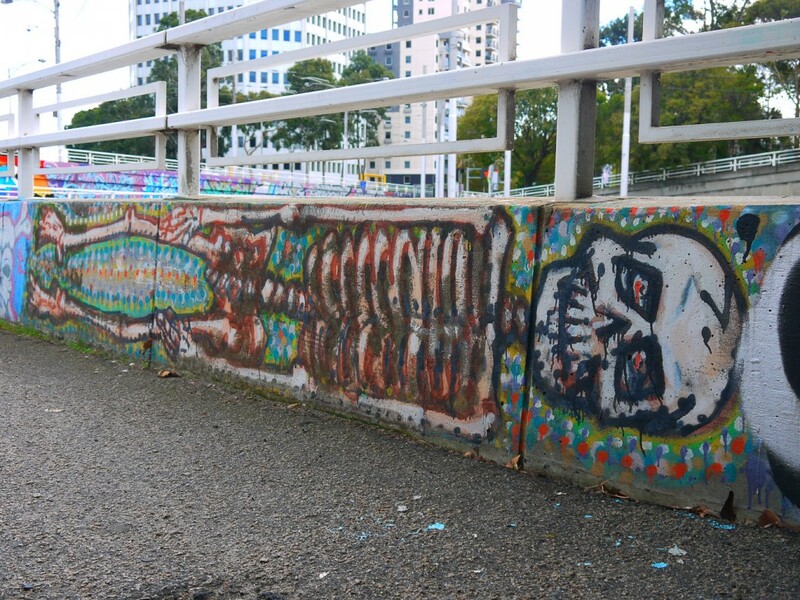 Some of the earliest sightings of street art are thought to been created by a Philadelphian tagger known as ‘Cornbread,’ who began writing his name around town in the late 1960s to attract the attention of a girl. 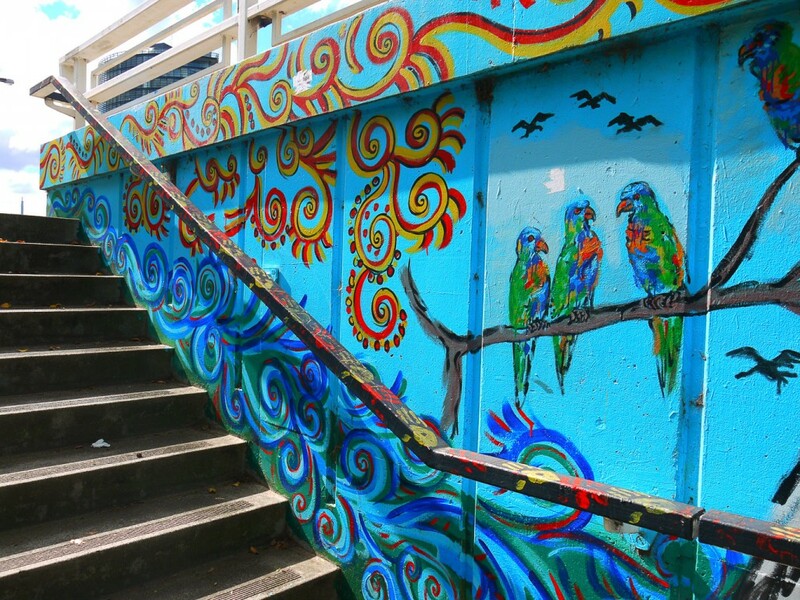 Street art is also believed to have been used by gangs to mark their territory, before developing into more complex designs. However it started, the world is grateful for such a creative and communal way of artistic expression. 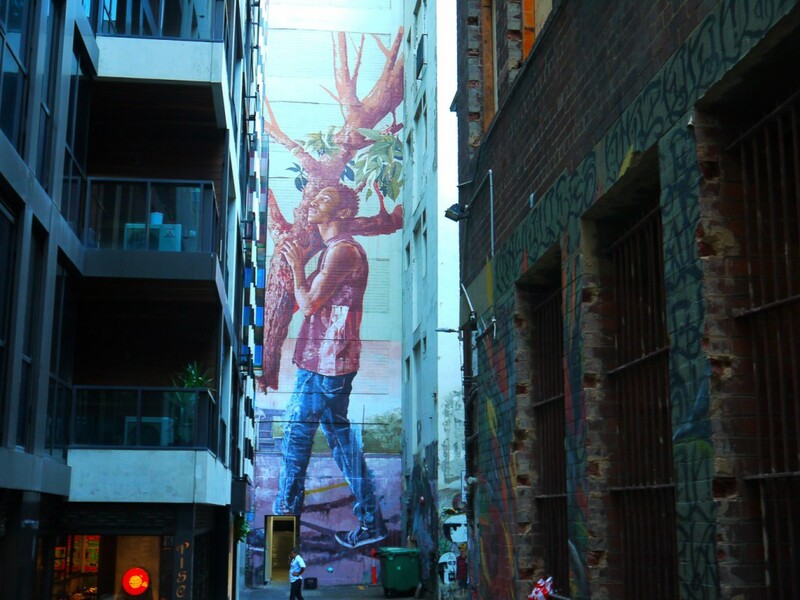 As new sights are being created everyday around Melbourne, it’s impossible to include them all, but here are a few hidden gems everyone should see. 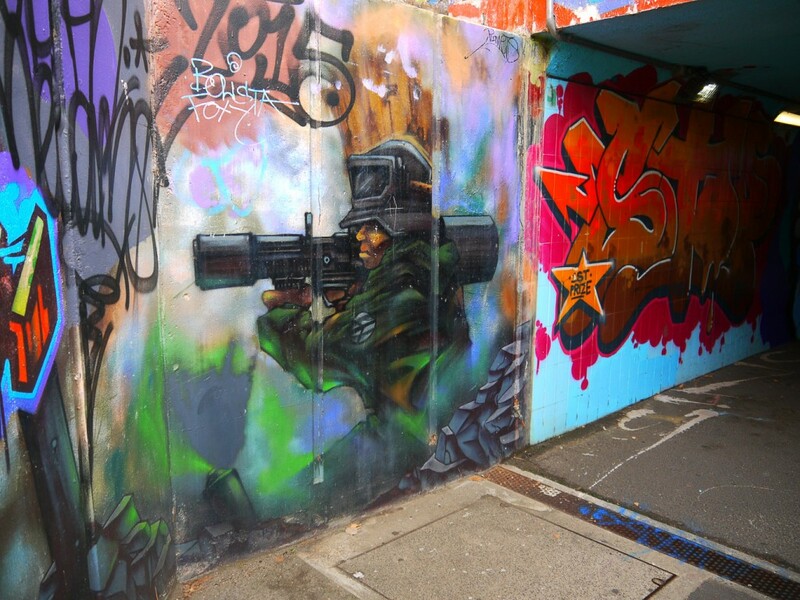 Graffiti in Melbourne is widely associated with Hosier Lane and its conjoined alley Rutledge Lane. Hosier Lane has developed a notorious reputation due to the quality and political nature of the art displayed there, and although this is still true, compared to the previous years, these masterpieces have become fewer. Provocative depictions are now a dying breed. It is more common to see these replaced by endless tags. 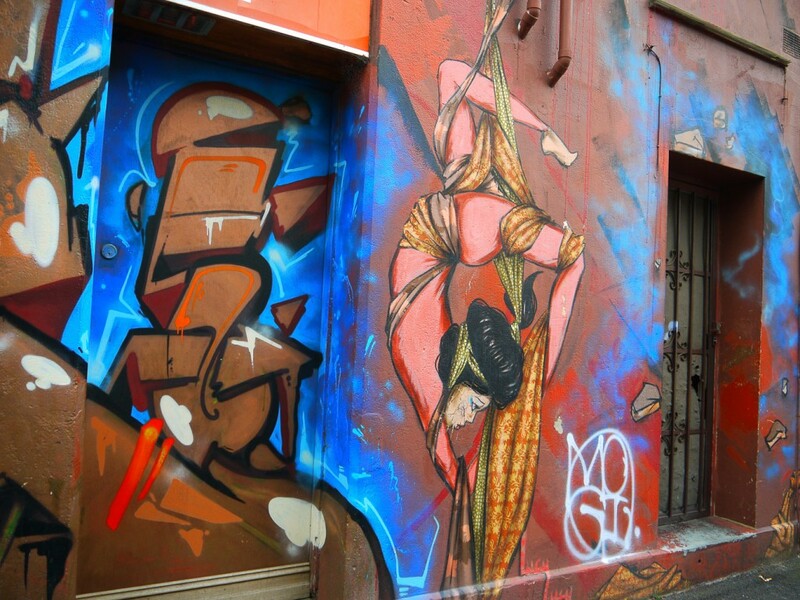 Tagging is slowly dominating the streets, leaving little room for artistic segments, and sometimes even covering up, or partially ruining existing ones, which are viewed to have more character and purpose on the walls. 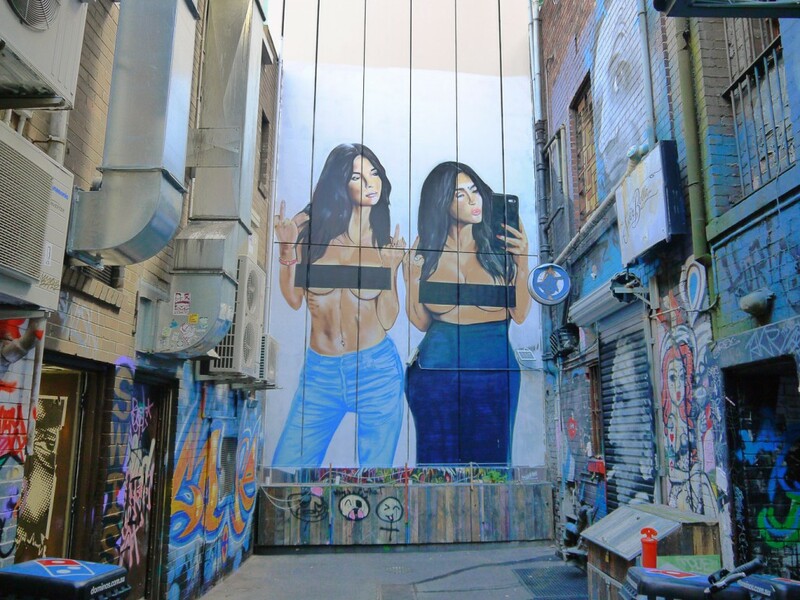 While Hosier Street is still home to some of the greatest sightings, the overpowering tagging culture has caused people to search for less commercialized and more authentic street art locations to spot that anonymous and outstanding painting. You can’t miss the masses of paint all over St Kilda junction, nor the welcome invasion of colors from Monarch Lane off the busy Acland Street. 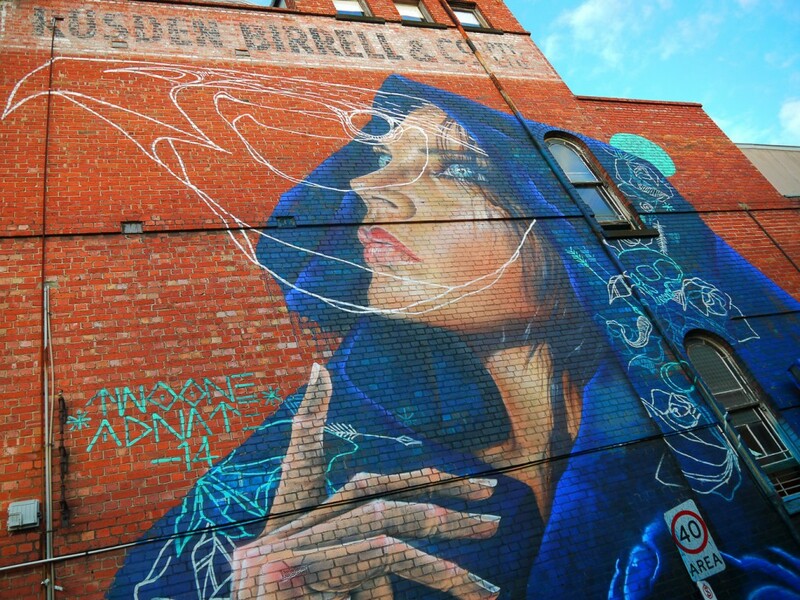 Traditionally, street art is produced using only spray paints, but an endearing quality in its evolution, is it now materializes in many forms: stencil graffiti, wheat-pasted poster art, sticker, tape and string art, street installation, and sculptures. There is a form of artistry to suit anybody’s art tastes, all the while creating a well balanced variety of styles in one place. Just like their form of creation, their matter is one of great diversity too, down a singular street, there can be a number of themes being explored within the art: political, pop culture, simply aesthetic, and traditional style, to name a few. You are guaranteed to find something that draws your attention and speaks to you personally. Graffiti often goes unnoticed in Windsor, despite it literally being everywhere. 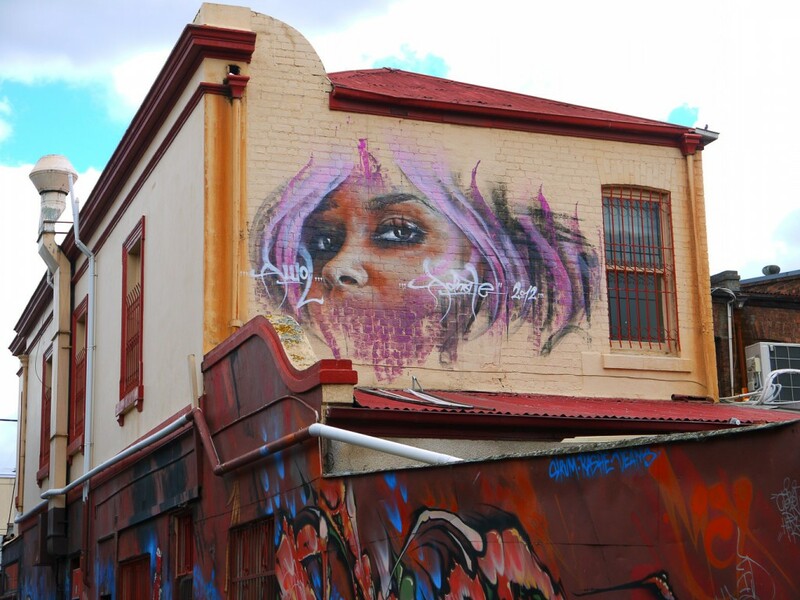 There are, however, flashes of color as you walk down Chapel Street, and once you’ve ventured down one of the side streets, that’s where you’ll find color in abundance. 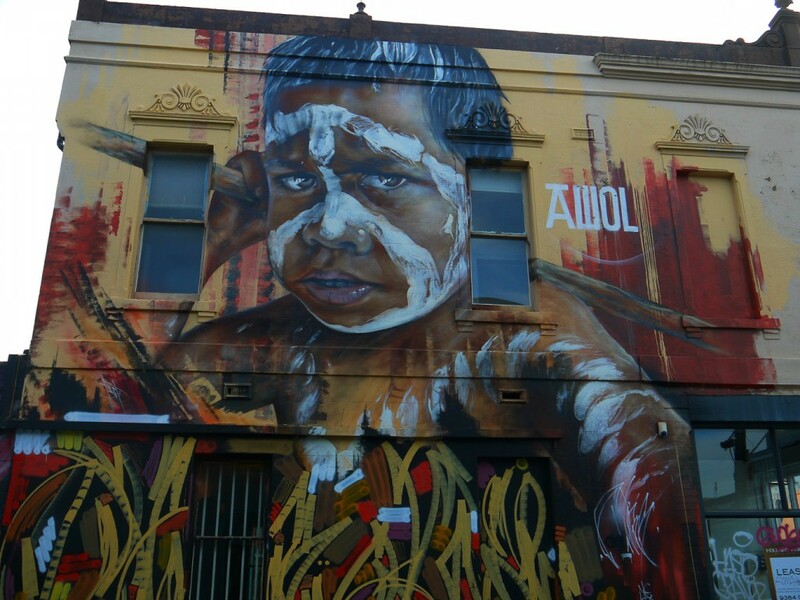 Comparable to some of the most beautiful pieces of art ever seen in a gallery are in Collingwood and Fitzroy. This isn’t surprising, as these suburbs are known for their artistic flare, free thinking, and creative outlook, which is mirrored in the residents’ appearance, attitudes and lifestyles. You’d expect nothing less from the walls that house these bohemian communities. Art speaks to people in different ways, and it can draw things out of you that can be surprising. Street art is no different. 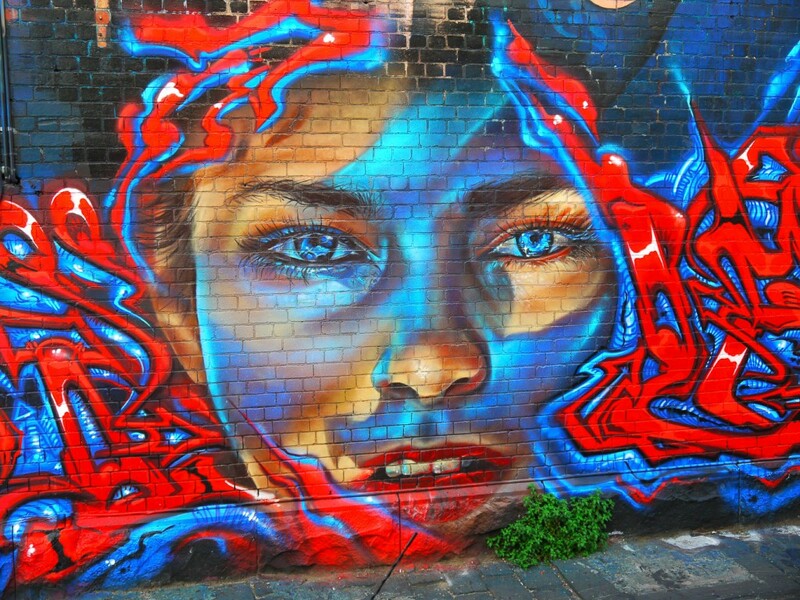 Within the art community, graffiti can be viewed with a stigma but its success in society speaks for itself. Some would even place a higher, more noble and modest value on it, as it doesn’t ask for fortune, nor does it require recognition, and it doesn’t need a following. This is what makes it so beloved, and arguably one of the most influential and popular forms of artistry in the 21st century. 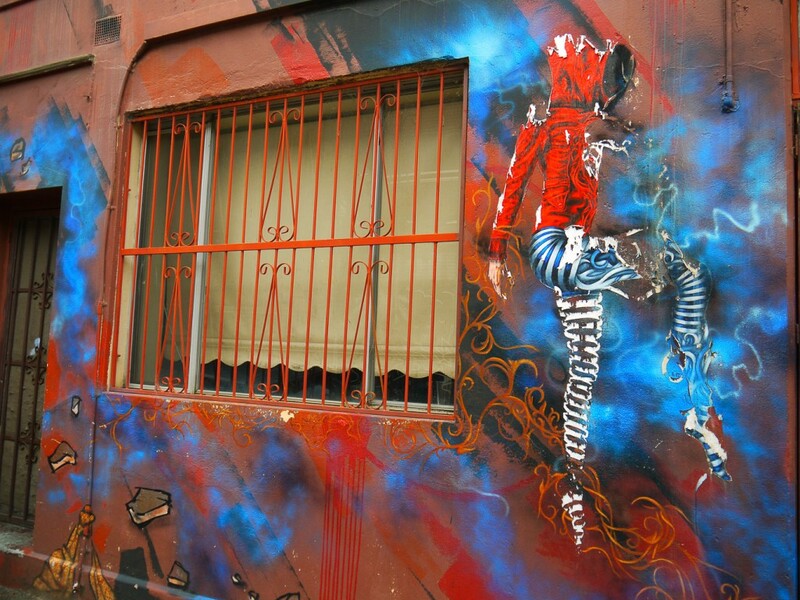 People admire urban art for many reasons. The most simple of which is that it’s a way of expressing yourself without having to conform to the boundaries of the art world. While the art world has opened up dramatically in the last few decades, some people still cling to the alternative identity street art provides. Others are intrigued by the mystery behind the industry, or are lovingly challenged and opened by the political statements and imagery. Or like myself, some people love the expiration of it. It seems a grave sin that something so magnificent will perish. 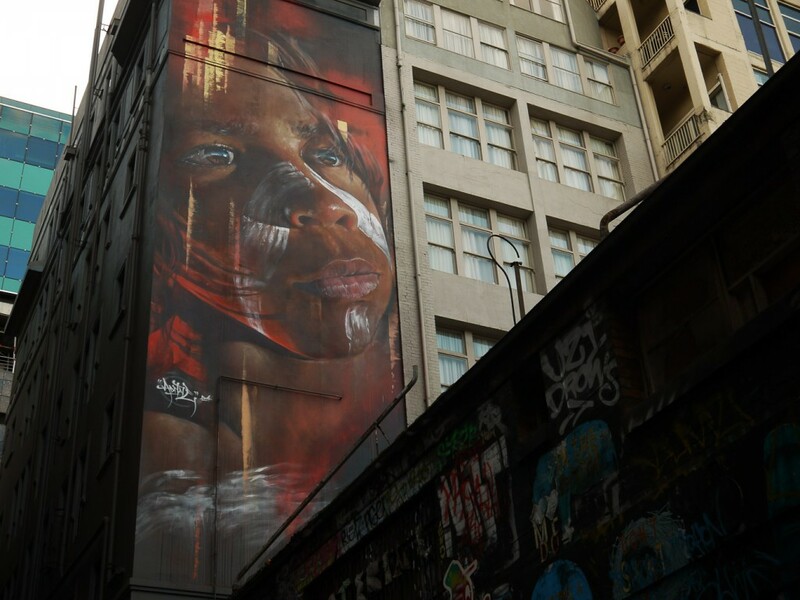 An artist can spend months developing an idea, and take weeks painting that idea into reality, only for it to be painted over, vandalized or removed in the months, or weeks to come. Like the majestic butterfly which only lives one day, sometimes the most radiant pieces of art also exist fleetingly. 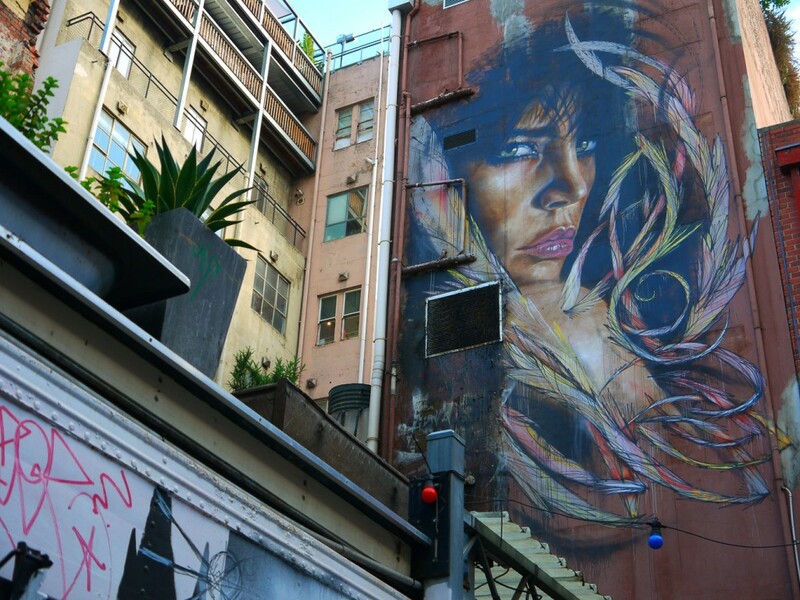 But maybe that’s what makes urban art so alluring: it’s an ephemeral entity that we view more intensely due to the fact that you may never see it again. This morbid fascination could also result from unconsciously feeling our own mortality. 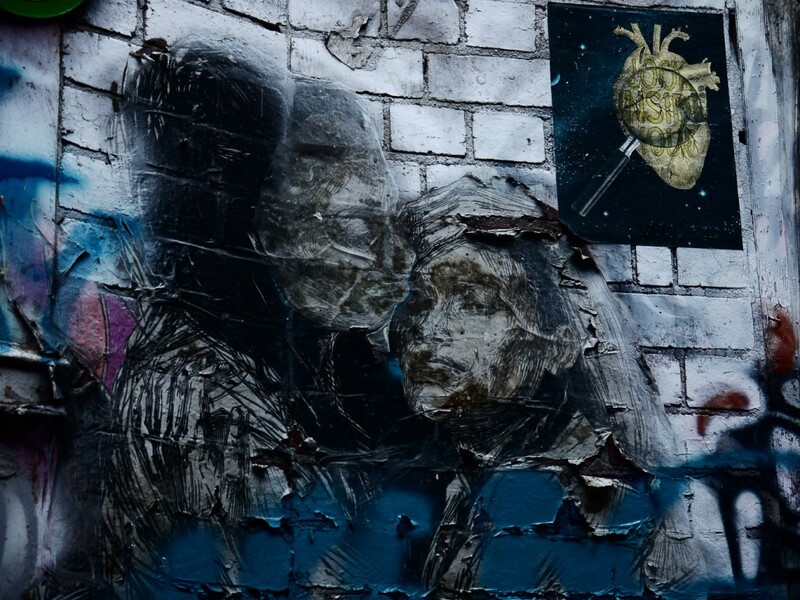 Because it is not everlasting, street art makes us appreciate more of life. Like all beings and beautiful things, every now and then you come across something that truly takes your breath away. Art is all around us, and when you think you’ve seen it all, more of it appears out of nowhere. Our streets are constantly changing, and our worlds will relentlessly be colored in. All you have to do to be a part of it, is open your eyes, and look up.